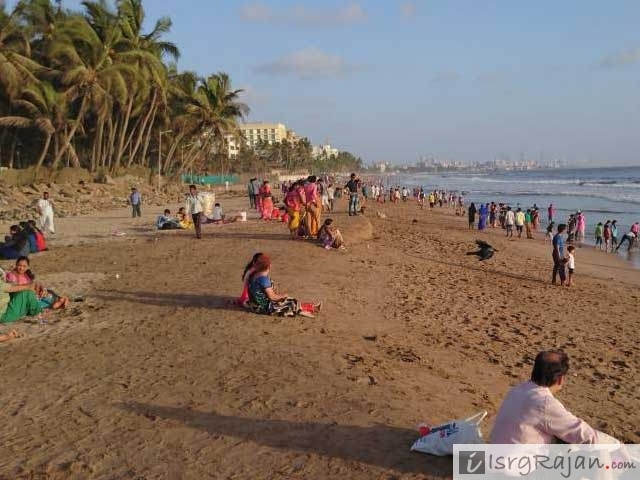 Other than the extravagant Bollywood industry, the city of Mumbai is also home to one of the most engaging, knowledge-filled and adventurous places for hanging-out or having a picnic especially for school kids and college students. Away from the worries of the city life with the burden of studies and work one could really make use of these places to unburden and unleash the child within. One of the ideal places for college students and schoolkids to hangout or have a casual picnic outing. With the mighty Arabian Sea by its side, what more could one ask from the Juhu beach! All year round this spot is at the best of its mood with a gorgeous sea view, swirling waves and cool breeze. Just like the Bandstand in Bandra even the Juhu Chowpatty beach attracts a massive crowd all year round and involved several activities as well. Evenings are usually more crowded in comparison to mornings. For school children to enjoy a picnic, morning or afternoon would remain suitable. One can enjoy find a variety of mouth-watering street food like chaat, pav-bhaji, bhel-puri, pani-puri, samosa and much more. There are several activities that one could enjoy like building sand castles, playing sports like cricket or volleyball, see dance performances by little monkeys, buy toys from vendors out there or just simply sit, relax, get a coffee or ice-cream and enjoy the breeze. One must avoid the beach during the monsoon months as the high tide may affect the individual so one must be careful. Where: Located in the posh region of Juhu, Mumbai. When: Anytime. Try to avoid picnics particularly during Monsoons due to excessive rain, windy weather and high tide. Although Mumbai is surrounded by the majestic Arabian Sea but there are several other water bodies that could turn out to be quite impressive as well. 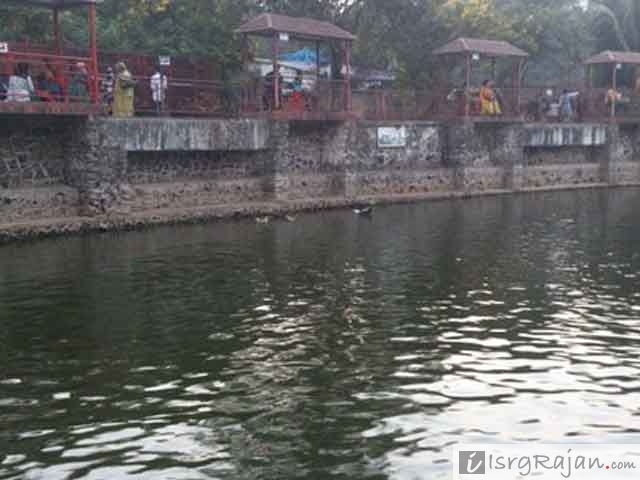 Powai Lake, is one such aquatic wonder. It is an artificial lake, though surrounded by residential and commercial plots but promises a serene and beautiful picnic spot ideal for young kids and families like wise. Although the quality of water of the lake has degraded over the years thus, making it unfit for drinking purposes but this lake surrounded by lush green grass still attracts tourists and is one of the few peaceful and relaxing places to hang out away from the worries of the city life. 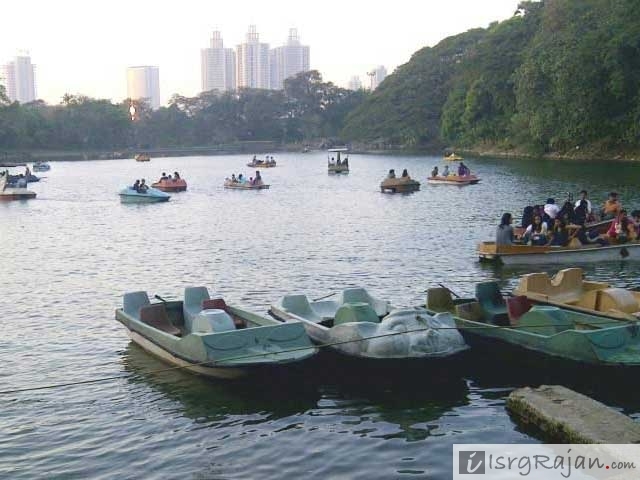 A picnic at Powai Lake would promise a day full of delight and tranquility with a touch of blue and green all around the visitor. After the picnic, one could also make a visit to Powai promenade and Powai complex and indulge in kids and family oriented activities like gaming, bowling, karting to name a few. Where: Located near IIT in the suburb region of Powai, Mumbai. When: 24/7 access to visitors. The best months to visit are during the Monsoon season. The rain makes the lake to overflow and creates small yet charming waterfalls. 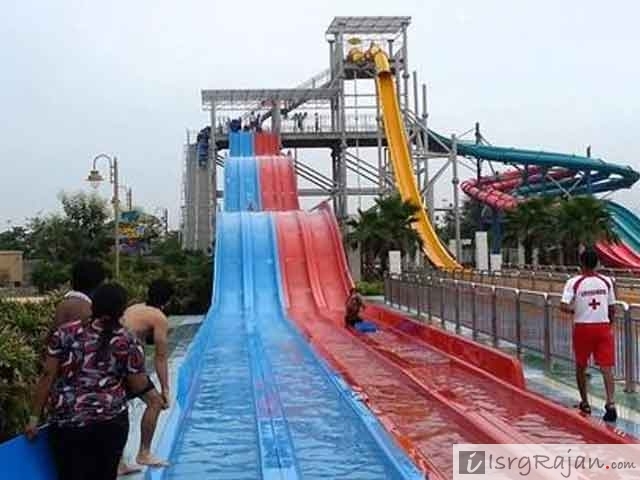 Opened to the public in 2013, it is one of the theme based amusement parks based on international standards offering thrilling rides, fun, frolic, pure entertainment and a vast platform for shopping as well as variety of dining options. It is spread over a huge area of about 300 acres and has the potential to accommodate more than 10,000 visitors. Designers working at an international level were hired for its construction so as to give it its international look. It promises to be an adventurous and engaging affair for school kids and college students so definitely a must visit place to have a picnic or an outing. One could take a break for the day and just visit here, enjoy the atmosphere and forget about all the worries of study or work. The place if full of magic as there are men dressed resembling cartoon character and; clowns, cyclists, magicians and dancers performing all over the place to add on to the enjoyment. Where: Located near Mumbai on the Mumbai-Pune expressway. When: It is open on 7 days to public from 10:00 am to 08:00 pm. Fees: Rs. 1299 onward for adults, children and college students. Rs. 999 onward for senior citizens. An amusement park that is one of the most visited ones by kids and youngsters. 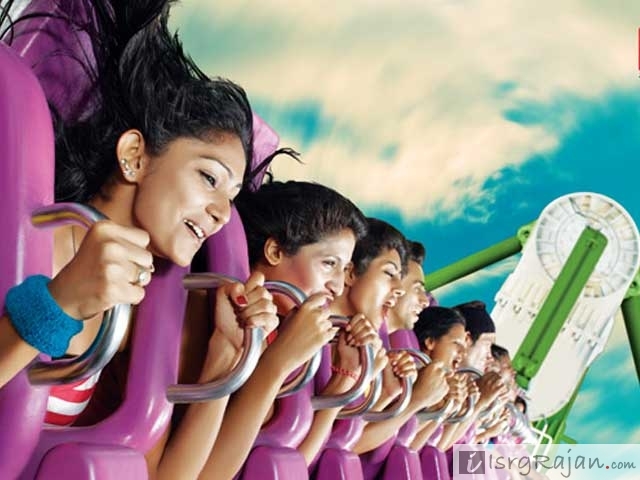 Essel World is one of the largest amusement parks in the country. With a variety of indoor and outdoor rides the park promises to be full of fun and frolic. There are rides ranging from conventional family rides, roller-coaster to the most electrifying adrenaline-pumping rides. Other than the rides, it also includes activities ranging from ice skating, bowling, dancing to family oriented indoor games as well. The high definition Bollywood and Western inspired music and the colourful lights just add the icing to the cake! Where: Located in the Gorai Village, Boravali West in Mumbai. Fees: Rs.949 for adults. Rs.699 for kids. Rs. 399 for senior citizens above the age of 60 years. 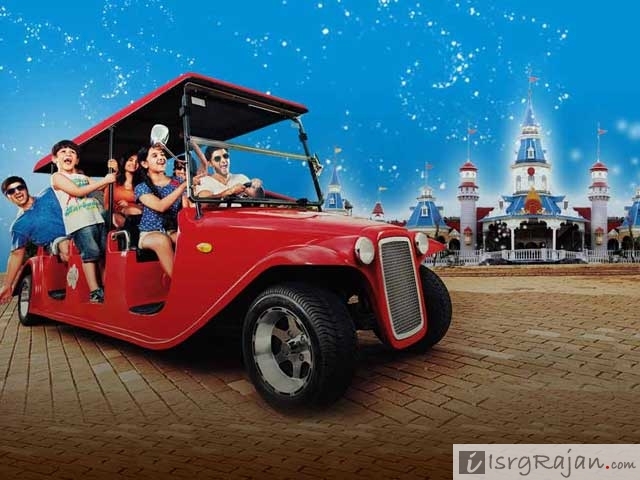 It is also a part of the Essel group but differs from the Essel World as this park holds water based rides. The rides are as thrilling and adventurous for people of all age group. It is a great tourist attraction and would promise to bring a delight if one makes a visit for a picnic or an outing. With grooving music, crazy water rides and a moment away from the city life hustles this park is one extravaganza! The water is clean, well-maintained and the staff is as helping as one could imagine. There are also variety of food and drinks options available by the pool so one could indulge in all the delicacies according to one’s tastes. Overall the park remains to be one of the must-visit picnic spots. Where: Located next to Essel World in the Gorai Village, Borivali West in Mumbai. When: Open 7 days a week from 10:00 am to 07:00 pm. Fees: Rs.999 for adults. Rs.699 for kids. Rs. 399 for senior citizens above the age of 60 years. Built in the year 2004, this is a fun and frolic spot for young kids and toddlers. As one enters the indoor aquarium one is surrounded by glass cabinets each consisting of diverse fish in varying sizes and colour, most of the cabinets are labelled with the name of the fish. As we move out of the aquarium there is small yet decent pond where people usually opt for boating, paddling in swan shaped boats. Before taking on the boat ride one could buy fish food so that while boating if one drops the food into the water, beautiful and brightly coloured fish come on the surface to eat the food and wait for more to be dropped towards them. If one is lucky enough one may also come across friendly baby and mature dolphins. Other activities include train rides especially for toddlers and young kids. The space even has a variety of assortment of birds like pigeons, doves, parrots and turkey etc. as well pet animals like rabbits and little hamsters to delight the young crowd. Young children are even allowed to feed these young mammals much to their excitement. Where: It is located in Irla, Tanaji Malusare Road which resides in Vile Parle a suburb region in Mumbai, India. When: Open 7 days a week from 10:00 am to 9:00 pm. Fees: Yes. Depending on the activities. Named after India’s first Prime Minister, Jawaharlal Nehru, the planetarium was built in 1977 with the goal to provide education in the field of science and astronomy to young students. 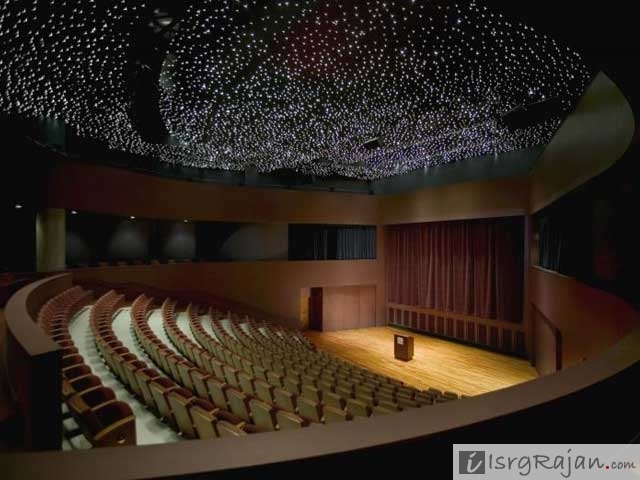 The planetarium promises to be an engaging and a knowledge-filled affair if one plans to make a visit. It is especially a great place for students studying in school so one could definitely make a plan for picnic or an outing and enjoy the pleasant atmosphere built in here. The planetarium holds science quizzes, poetry and painting with astronomy based themes. There are provisions for study and photography as well. One could also make a visit here especially to study Solar and Lunar eclipse or events related to astronomy. There are telescopes available so that people to watch such phenomena and experience the changes of the day and night sky. Where: Nehru Centre, Dr. Annie Besant Road, Worli in Mumbai. When: Open 6 days a week from 10:30 am to 05:00 pm. It remains closed on Sunday. Fees: Rs.60 for adults. Rs.40 for kids between the age of 4-12 years. It could be one of the peaceful, relaxing picnic spots for young school or college students. It is more like a miniature version of Kashmir holding its exquisite beauty. One could simply enjoy the cool breeze and the lush green environment. It also has a lake where one could go on a boat ride as well. Chota Kashmir would probably be ideal for those looking for a serene, peaceful day of outing or picnic just to unburden oneself from the worries of the modern world. Where: It is located in the Aerey Milk Colony in Goregaon East, Mumbai. When: It is open 7 days a week from 11:00am to 06:00pm. Fees: No entry fee but a minimum fee if one desires to go for a boat ride in the water. It is also known as the Boravali National Park. 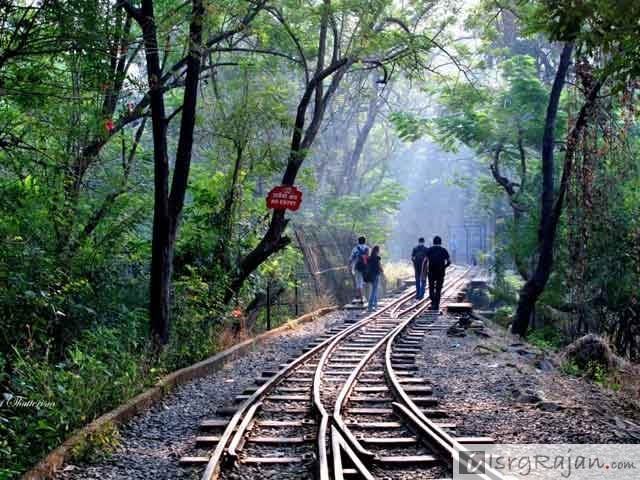 It is one of the lush green, well-maintained and highly preserved forests of Mumbai. It has variety of species of insects, reptiles, birds and animals that one may come while visiting the large forest area spread over approximately 110 sq. km. The forest is also the home to two beautiful blue lakes i.e. 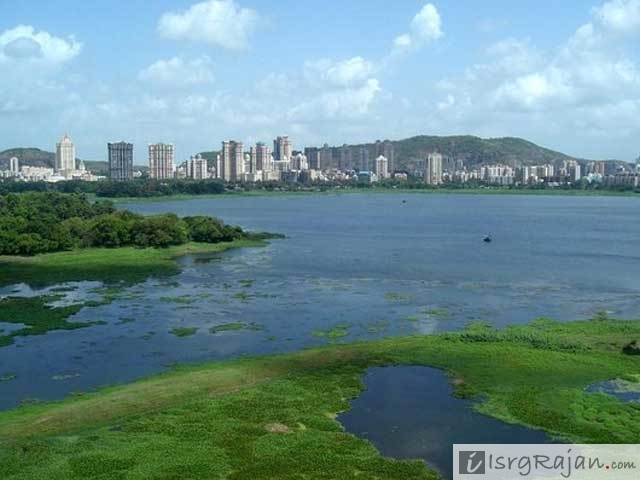 the Tulsi Lake and Vihar Lake. The Mumbai Tourism Department holds educational and recreational trips to this park for school kids and youngsters. One could also visit it separately with friends or class mates for picnics or enjoy bus safari to spot lions and tigers and other adventurous activities like hiking, rock climbing etc. Where: It is located in the Boravali region in Mumbai, India. When: Open 7 days a week from 07:30 am to -5:30 pm. It also open between 05:00am to 07:30am for early morning walk, jogging or exercise. 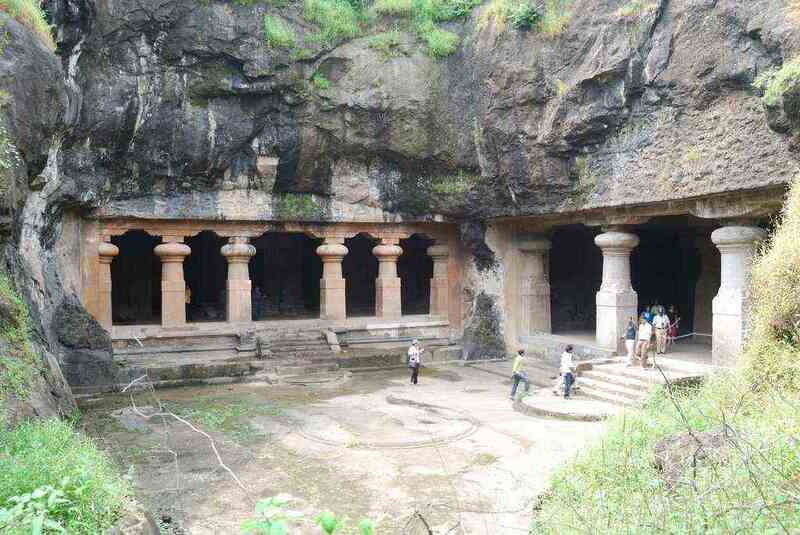 Situated in the Elephanta Island, at about an hour’s distance on a ferry ride starting from the Gateway of India. 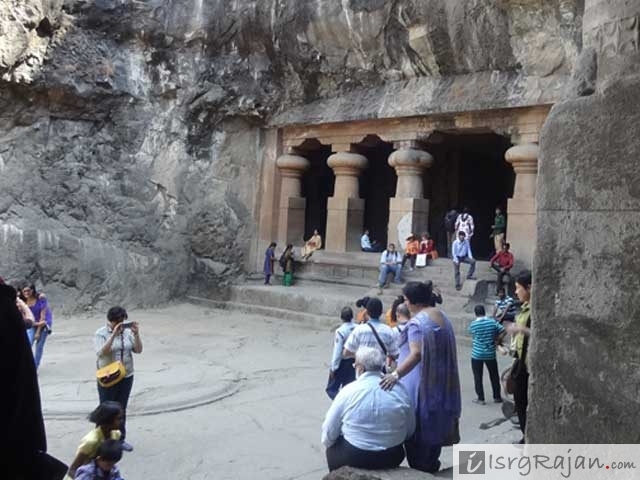 These caves make themselves quite a spot for picnic for school kids as well college youngsters. In fact being a World Heritage Site they are a source of knowledge as well. Historians, Architecture, Design, Photography and students of all creative fields must make a visit to this site. The sculptural pieces were crafted long back and display beautiful and intricate Hindu, Buddhist and Jain carvings. Located just near to the site is a small lush green village. Surrounded by food outlets with varied cuisine one could enjoy a gala time with friends. When: Open 6 days a week from 09:00 am to 05:00 pm. It remains closed on Monday. Peak visiting months are from June to August. Fees: Entry fees as well as a minimum fees to be deposited if interested in Photography and Video-making.